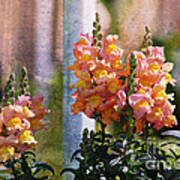 There are no comments for Snapdragons. Click here to post the first comment. 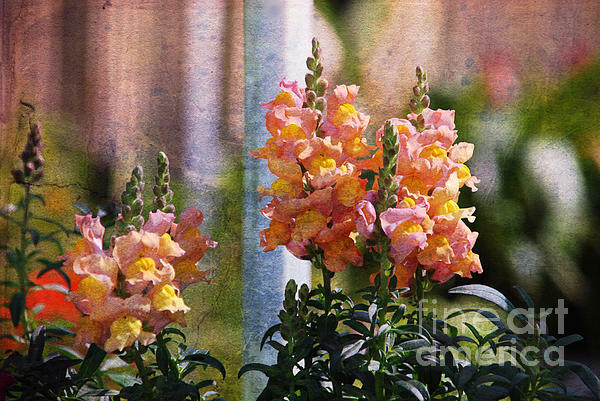 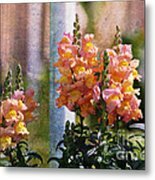 Antirrhinum is a genus of plants commonly known as snapdragons from the flowers' fancied resemblance to the face of a dragon that opens and closes its mouth when laterally squeezed (thus the 'snap').